Genuine OASE spare parts for the AquaOxy Air Pumps, OxyTex Pond Aerators, SwimSkim, AquaSkim and BioSys Pond Surface Skimmers. 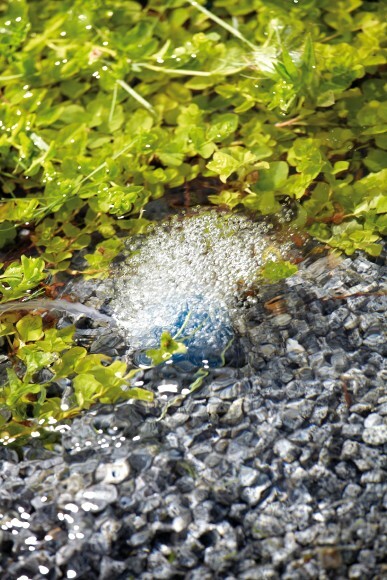 Pond aerators and surface skimmers are important pieces of equipment as they help to oxygenate the water and remove unwanted debris from the pond surface. Therefore, it is important to keep these in their best condition. Aerators such as the OASE AquaOxy 400, 1000 and 2000 pump air by using a reciprocating shaft which pushes onto special rubber membranes, which bellow air down the small hoses and into the pond water. These rubber membranes, although very robust, are a wear component and may require changing once every few years. Water Garden Ltd stock all rubber membranes for the range of OASE AquaOxy air pumps and OxyTex aerators to get you back up and operational quickly. We also stock air stones (air diffusers) just in case you damage or lose these. Pond Skimmers come in various forms such as the OASE SwimSkim 25 and SwimSkim 50 which float on the water surface and have their own pump built-in. We suggest checking and cleaning the SwimSkim several times a year and check the pump motor impeller for debris entrapment. 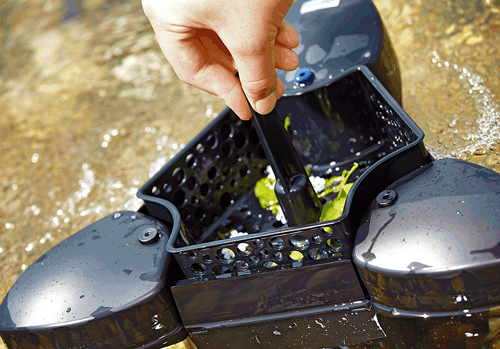 Clean the filter sponge regularly and always empty the skimmer basket when full. If the surface skimmer is left crammed full of leaves, this can potentially starve the pump of water and cause this to burn out. The OASE AquaSkim and BioSys Skimmer+ require similar attention to ensure these offer many years of serviceable life. We carry genuine OASE spare filter foams and skimmer baskets in stock should you need to replace these quickly. If you cannot find the skimmer part you need, email or call us and we will order this in for you via OASE Germany.